Just beyond the city streets of Westerville, OH existed an unused half acre horse pasture that called out to Barb Loar and said, “Hey! This would be a great place to grow some sunflowers!”. 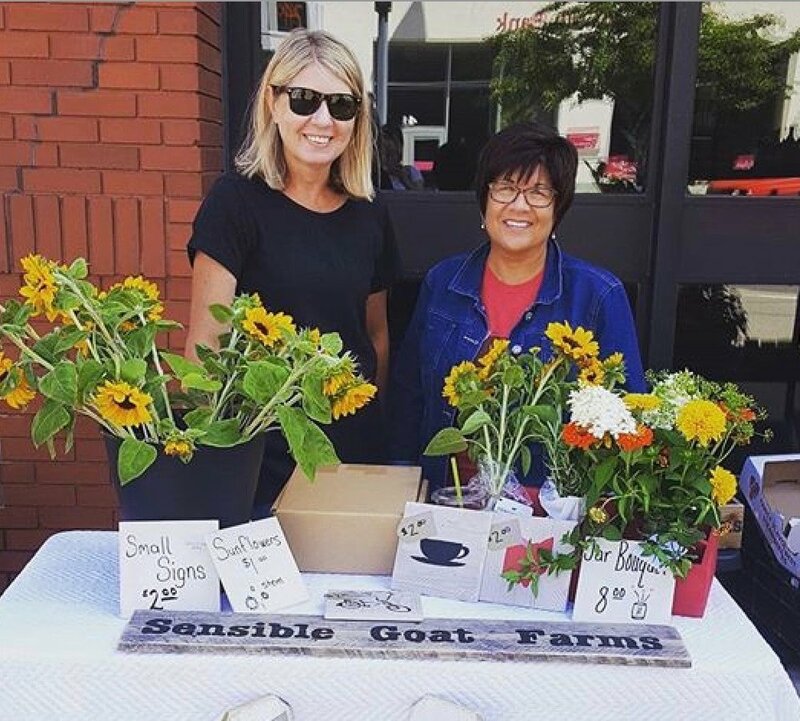 Barb pitched her idea to freshly retired friend, Amy Miller and without a moment’s hesitation, the joy of growing flowers became Sensible Goat Farms. 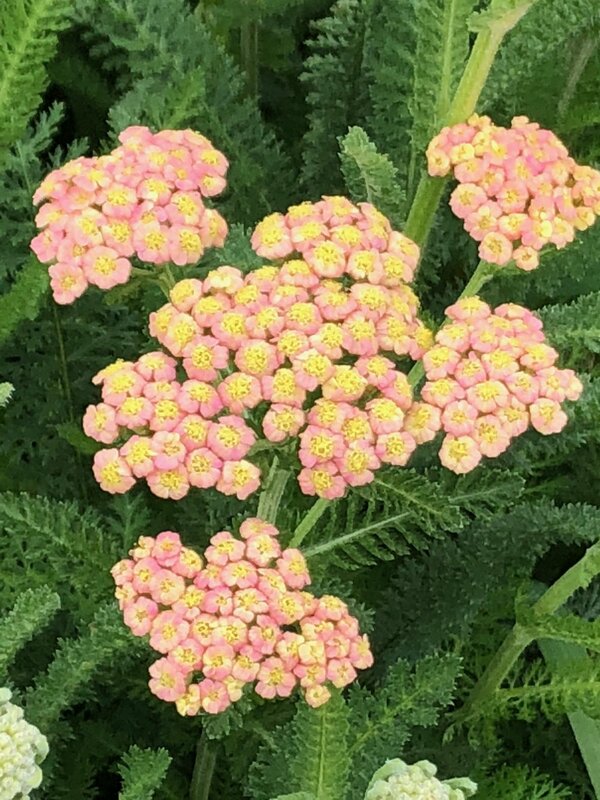 That’s what friends do…they grow flowers. Click on the button below to learn our story and read about the goats! 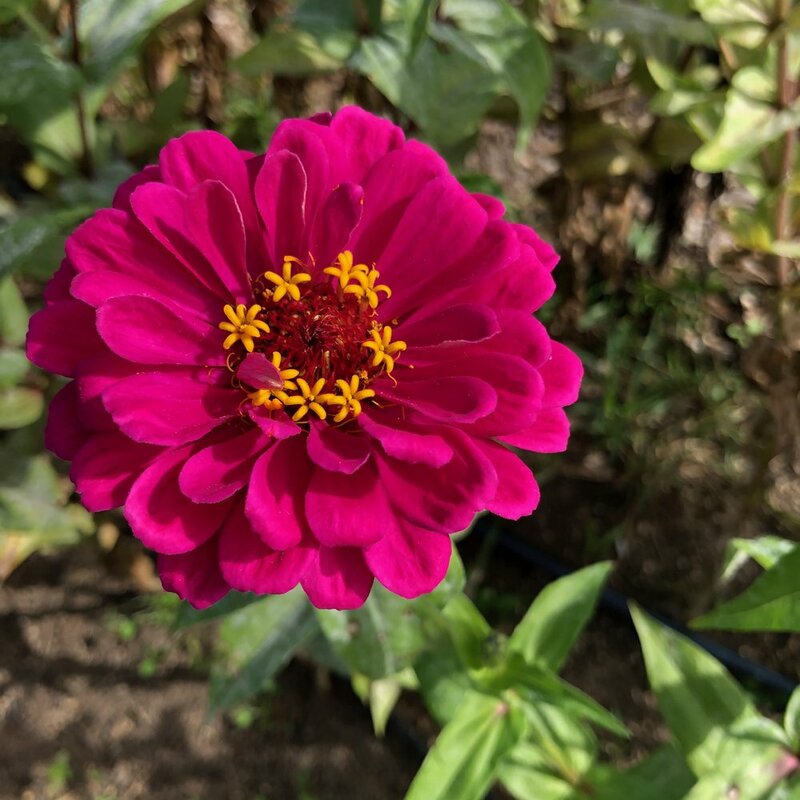 All our flowers and herbs are grown in Central Ohio (Westerville, OH). 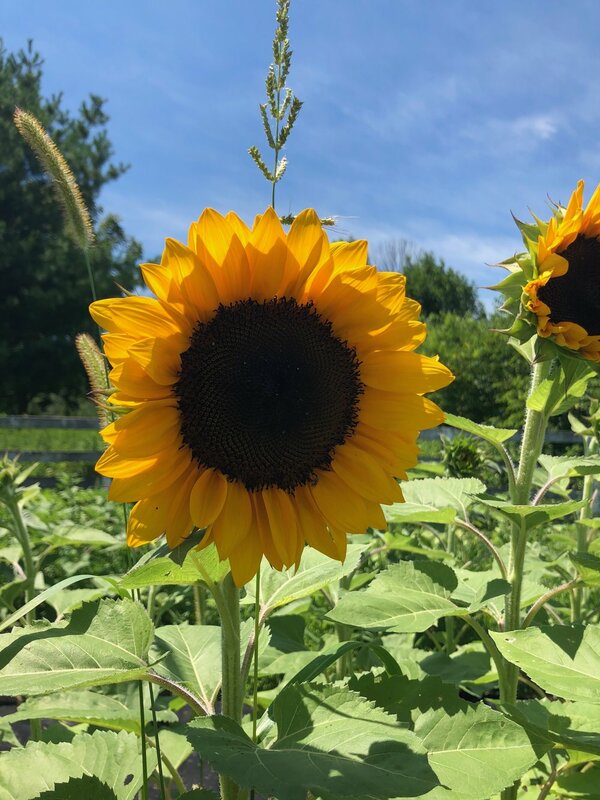 We do not use any pesticides or weed killers (though mildly tempting) and even our fertilizer is from the horse stable down the road! We repurpose old jars and vases for most of our bouquets. 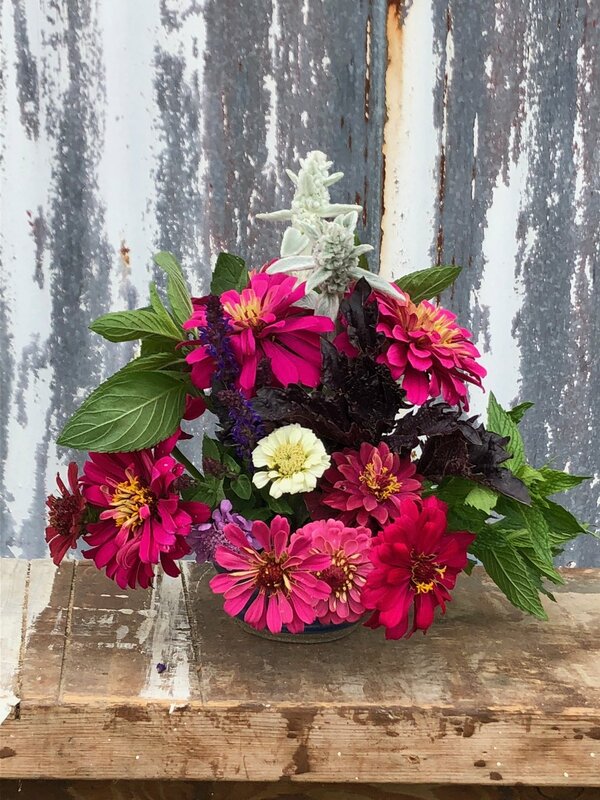 We are excited to share with you our new colors and ideas for the 2019 season so click on the button below and see what is growing at Sensible Goat Farms! 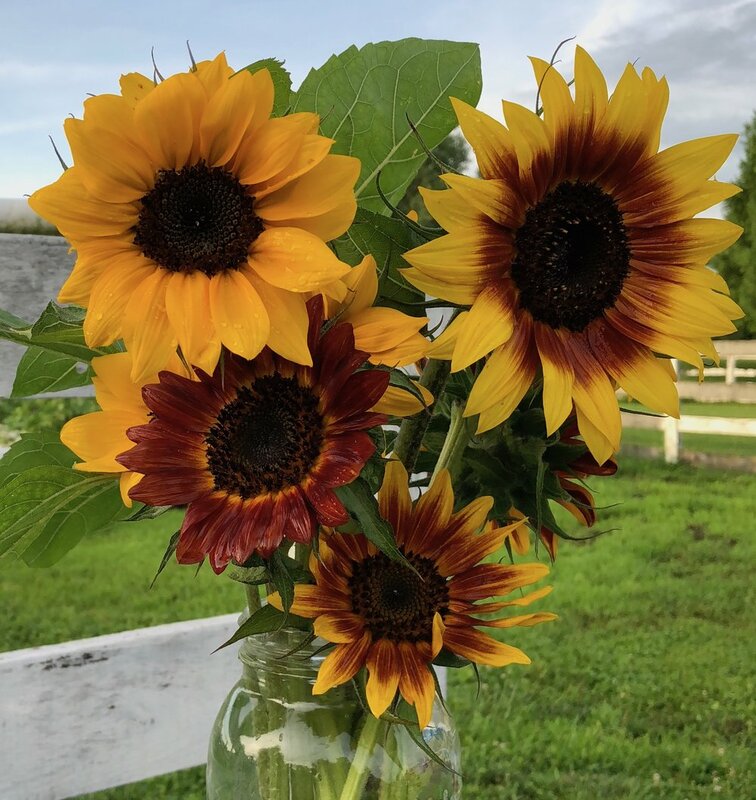 Our flower availability begins in mid June and lasts until the first hard frost (usually late October). 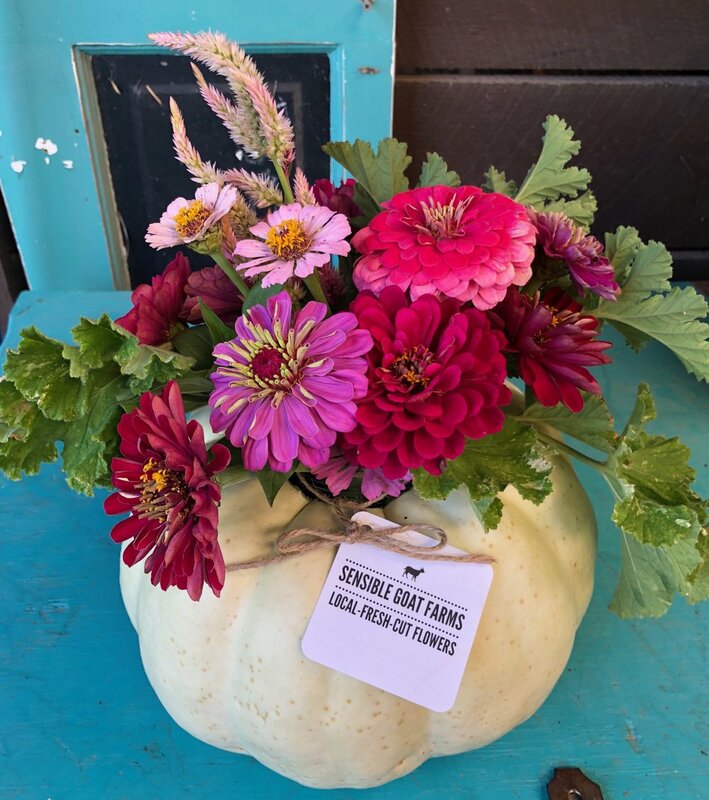 Click on the button below to find the most convenient way for you to enjoy flowers from Sensible Goat Farms. Flowers are a beautiful reminder that every single one of us has something to give to this world. We learn everyday through our interactions in the field with the flowers, nature, and the animals. Please check out our blog as we share ideas that we hope will pique your interest and assist you with your gift giving needs. Supervised by goats, chickens…and a really nice farm cat. Sign up to receive updates through e-mail and newsletter postings.